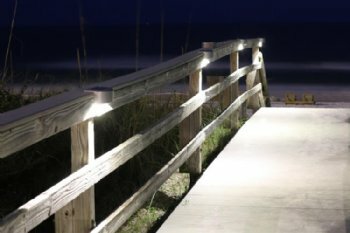 Lake Lite Solar Rail Lights are a great way to light up walkways, boardwalks, gangways and docks that have that have a flat railing for mounting. 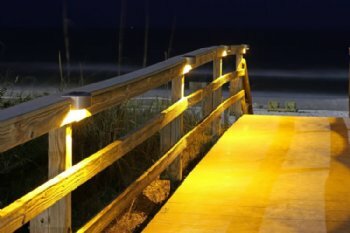 Choose from White or Amber *turtle safe) LED lights. The Lake Lite solar rail light is an ideal solution for providing lighting along dock pilings, handrails, dock railings, gangways, boardwalks, seawalls and more. 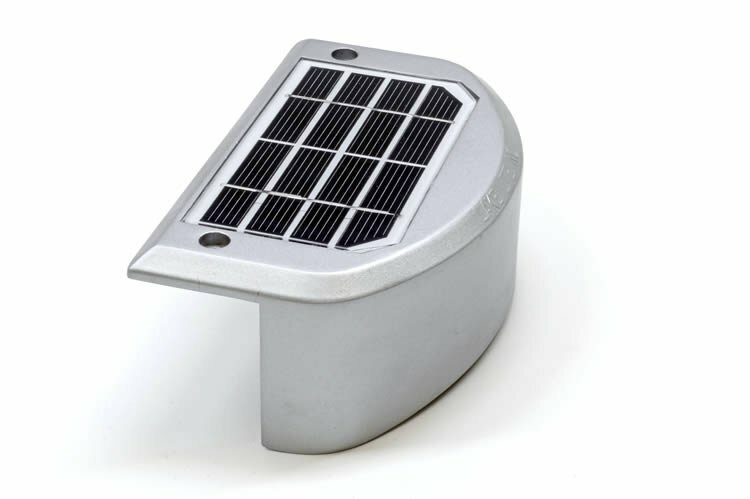 These solar rail lights are built from die-cast aluminum and is rated for fresh and salt water application. They also offer a White LED or turtle friendly Amber LED for lighting color. Features 7 different brightness settings controlled by Lake Lite's patented magnetic swipe technology. The Solar Rail Light has an advanced microprocessor control circuit. This circuit monitors all aspects of the light and helps to prevent overcharging, over discharging, output control, and constant brightness. Uses LiFePo4 battery technology; will run for years and is easily replaceable.